According to the principle of ergonomics, extra-wide shoulder belt and extra-wide belt balance to share the weight;The unique detachable head cap design can effectively protect the newborn baby's head, and also play a role in keeping warm and windproof and shading.Material: fine shuttle cotton single jersey with cotton lining.When the Baby sits on it, Baby Carrier's design allows the Baby's spine to grow up in the right position. The baby of 3-6 months had better face adult to sit, the contact of bilateral body is much, can make the baby has safe feeling very much.Sleepy can lie in the arms of mom and dad nap, but also with them "chat";At the same time, parents can also observe the baby at any time, do know. Babies over six months of age are much more curious and inquisitive, so sit on your Carrier with your face out.In this way, the baby's vision will become very broad, he can see a lot of people and things he has never seen, a trip can also let the baby to grow a lot of knowledge. 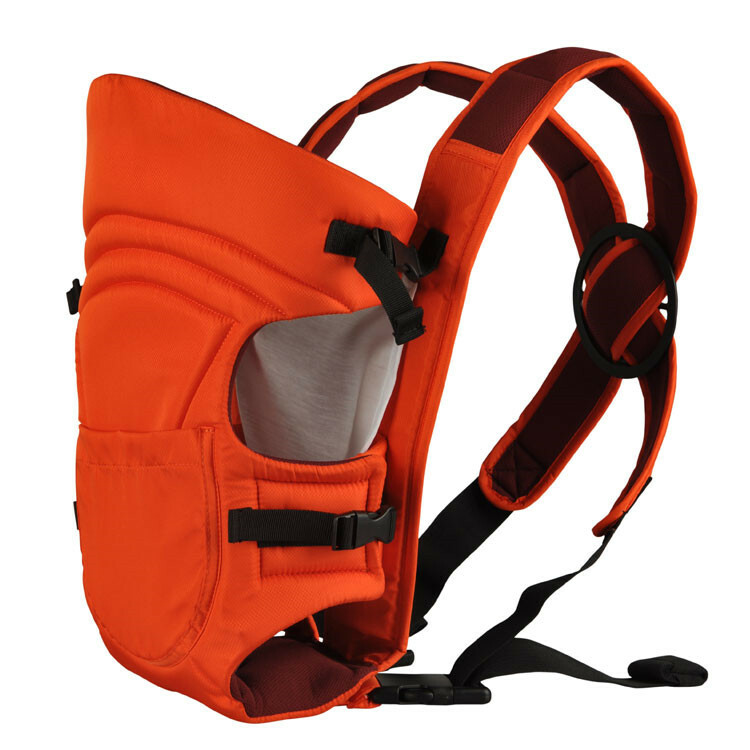 There are many kinds of baby Carrier, and the functions are similar. 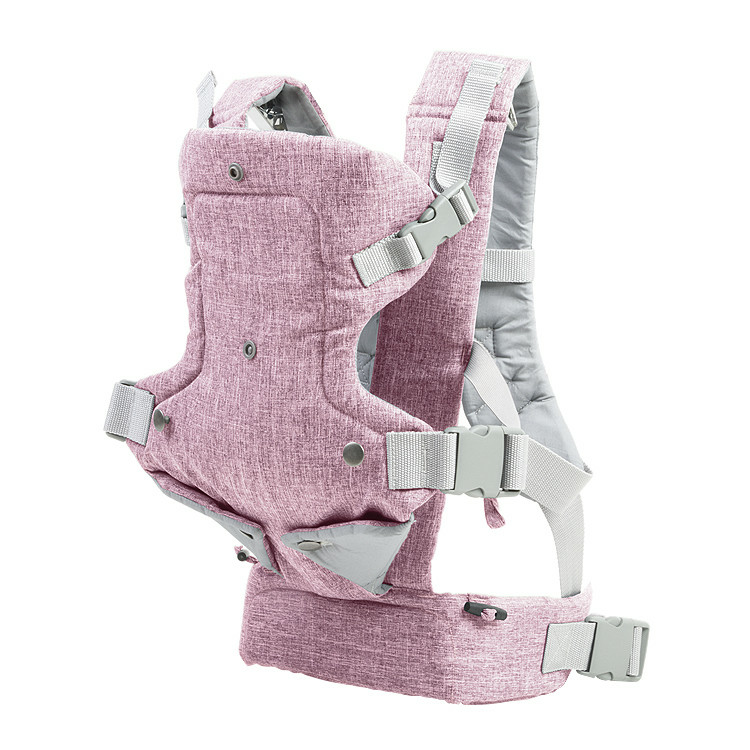 For example, the horizontal Carrier allows 0-4 months 'babies to lie on their mother's chest, which is a bit like nursing.The front hold is suitable for 4-12 months of the baby, this position can let the baby face the mother, and can let the baby like kangaroo face out, easy to open the field of vision.It is worth noting that it is safer to sit on a bed or chair after using the Carrier to undo the baby Carrier.